Classes are offered for ages 5 and above. Class emphasizes confidence, style, energy, power, flexibility, strength and classic jazz technique. 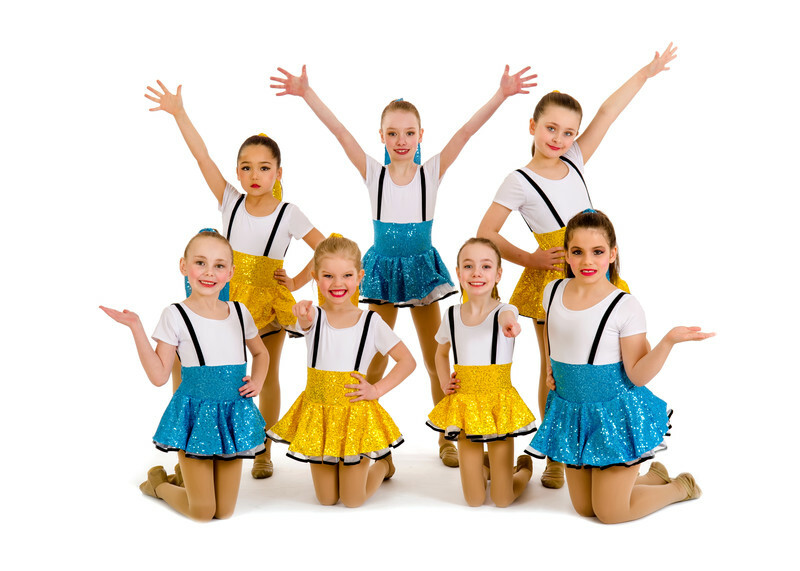 These classes use popular pop music and are super fun and high energy. All movements and music are age appropriate.